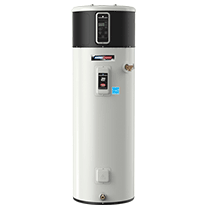 50- and 80-gallon capacities comparable replacements for 40-' 50-' or 80-gallon standard electric water heaters Up to 3.39 Energy Factor Three times as efficient as conventional electric water heaters. 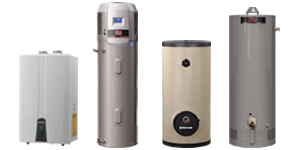 Designed for indoor installation such as: basement' garage' closet' utility room' attic' etc. 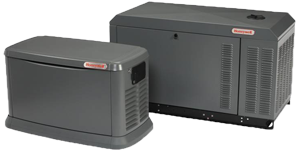 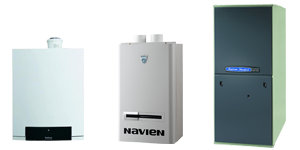 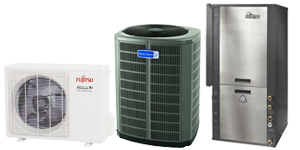 Heat Pump Water Heaters are most effective in large open areas with excess heat.